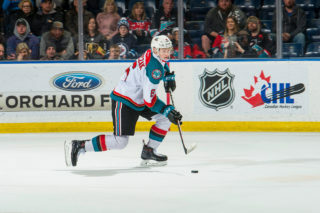 The Kelowna Rockets announced today they have traded forward Colum McGauley to the Swift Current Broncos. 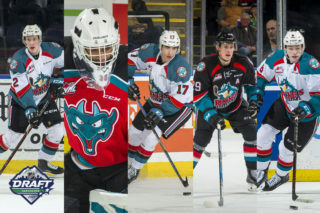 In exchange for McGauley the Rockets acquire an eighth round pick in the 2021 WHL Bantam Draft. The 5’11, 175lb winger was a fourth round draft selection (74th overall) in the 2015 WHL Bantam Draft for the Spokane Chiefs. 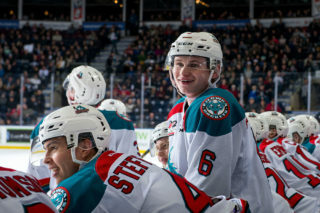 He was acquired by Kelowna in October of 2016 in a trade that sent Tanner Wishnowski to Spokane in exchange for McGauley. 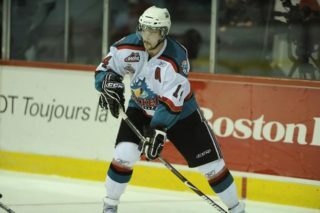 In 47 games this season with the Rockets, the Nelson, BC. 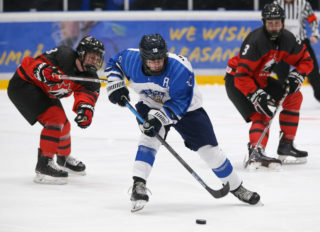 native recorded two goals and 14 penalty minutes as well as a -2 +/- rating.